Best value for the money in LaPlata! 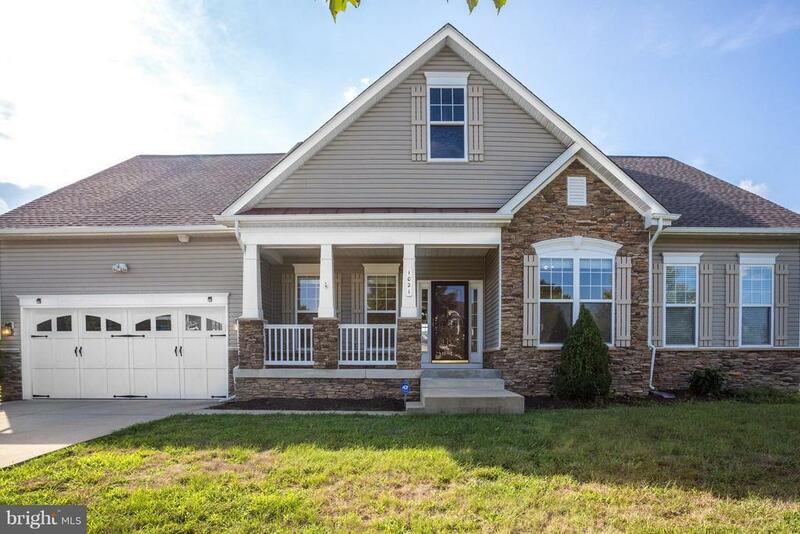 Huge 3, 251 sq ft Rambler with main level luxury master bedroom suite, finished upper level with 2 bedrooms and full bath (possible in-law suite), plus full basement thats ready to be finished. Island kitchen is open to family room and morning room. New roof 2018. New hot water heater. Hardwood floors, gas fireplace, deck, fenced back yard, plus much more!